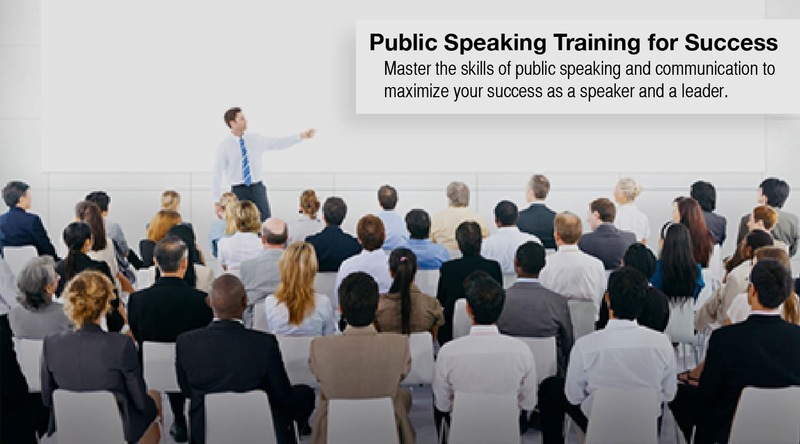 The institute of public speaking is a Boston based international public speaking & leadership training organization. We live and breath educating others on the skills of public speaking, leadership and communication. Our mission is to deliver the skills of effective public speaking and communication to maximize your success as a speaker and a leader. 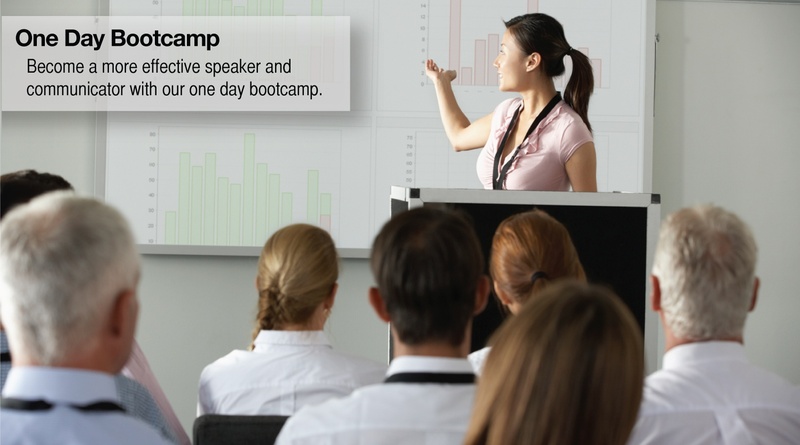 The skills of the effective speaker are key to success in any field we are here to help propel you forward in your career and life. Let us help get you there. 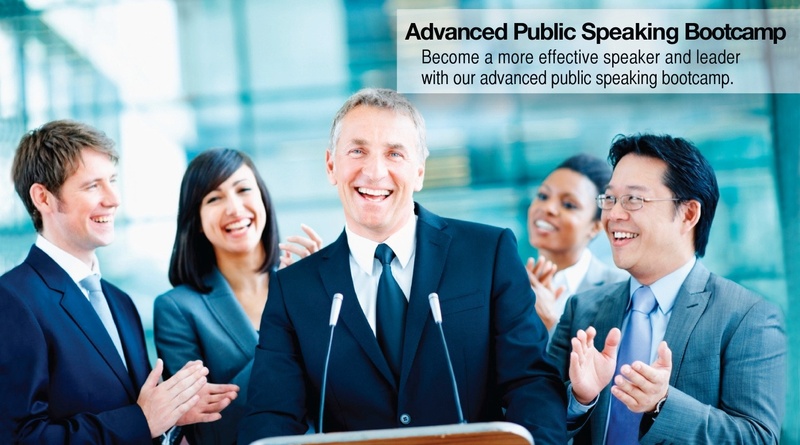 Call toll free at (877) 208-4495 or email us today to learn more about our many public speaking training options. Our mission is to deliver the skills of effective public speaking, communication and leadership to maximize your success on stage and off. 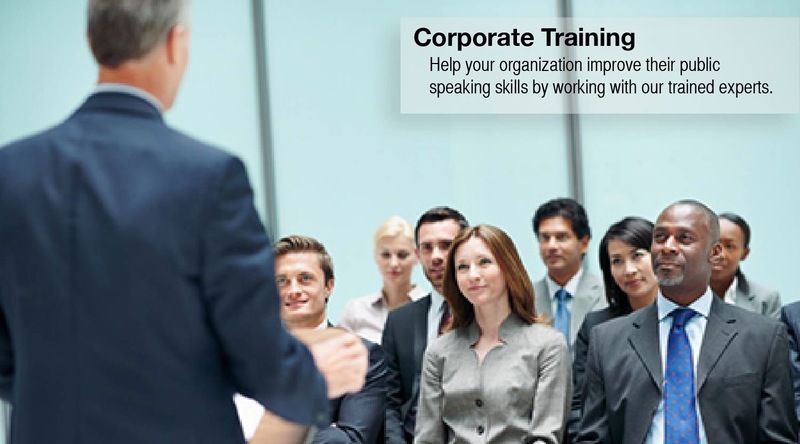 The Institute of Public Speaking offers a variety of public speaking & leadership training courses for individuals (1 on 1 training), executive speech coaching, one day public speaking bootcamps, advanced public speaking bootcamps and public speaking seminars for corporations & groups of any size. 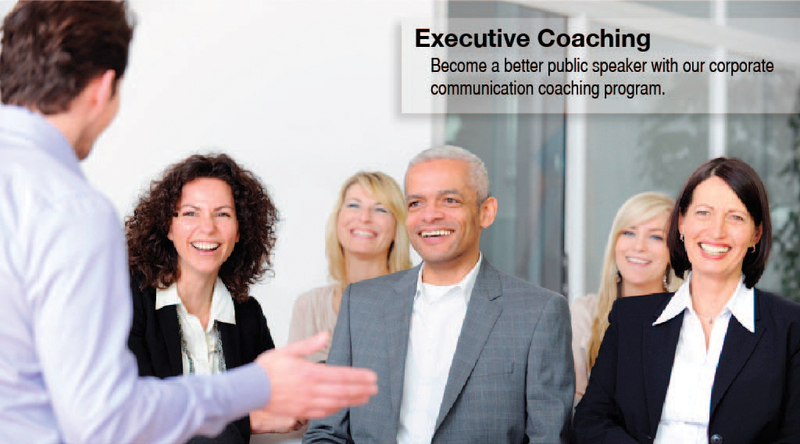 Learn more about our many public speaking & leadership training options or contact us for more information. Is Public Speaking a Soft Skill? 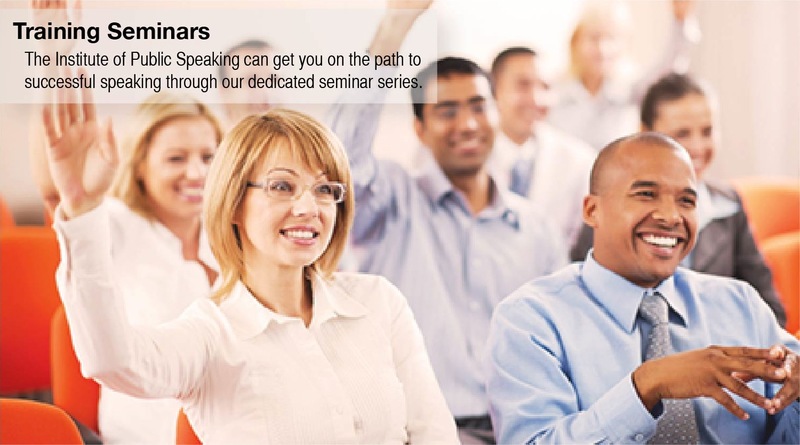 © 2019 - Institute of Public Speaking - Public Speaking and Leadership Training Experts. All rights reserved.